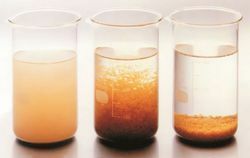 Our range of products include arron 2275 d coagulant, appron 2200 d coagulant, arron 2300 a coagulant and appron 2375 a coagulant. 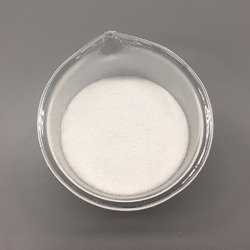 This product is liquid cationic polymers of different molecular weight which work efficiently as primary Arron 2300 A Coagulant and charge neutralization agents in liquid-solid separation processes in a wide variety of industries. It’s used for water treatment and paper mills. 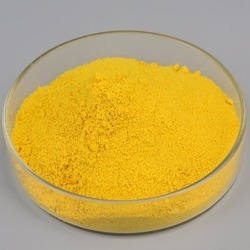 This product is liquid cationic polymers of different molecular weight which work efficiently as primary Appron 2375 A Coagulant and charge neutralization agents in liquid-solid separation processes in a wide variety of industries. It’s used for water treatment and paper mills. Looking for Arron Coagulant ?